This’ll spark your design ideas! Looking to add that WOW factor to your living space? 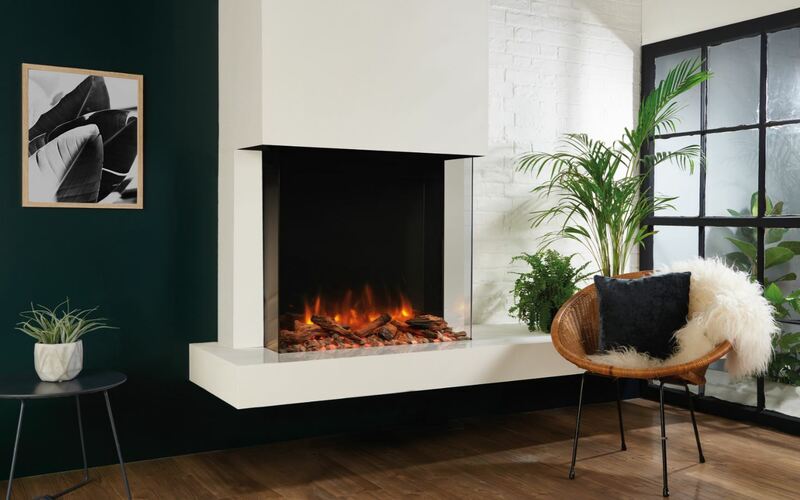 But you DON’T have a flue, then we have something to show you!Electric Fires sure have come a long way from when they started. 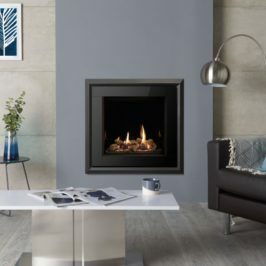 At Esher Fireplaces, Surrey we’re proud to support Electric Fires. 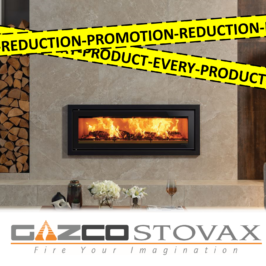 Offering you the warmth & look of stunningly animated flames but WITHOUT the regulations of a real fire! 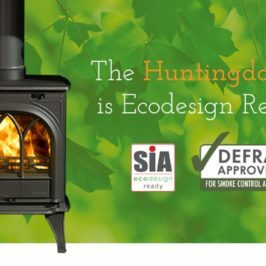 No flue required. 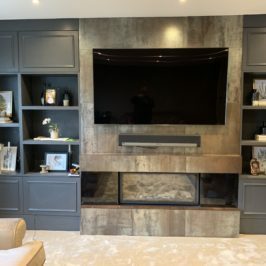 Ever wanted to put a TV above your fire without it melting? Now you can! Or to see more Click Here. 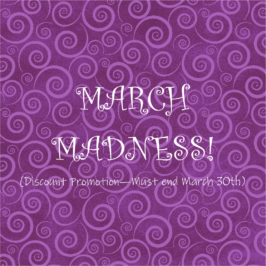 LAST FEW DAYS OF MARCH MADNESS! Are you renovating? How about this? !